Did you realize that Facebook is about to turn into a teenager (13 years) while Twitter, a tweener (10 year)? If you remember Friendster, the former social media giant, it only lived for 6 fruitful years before it disappeared into oblivion because of Facebook and Twitter. And it is just a matter of time before new and emerging social platforms like Snapchat and Periscope will rise to the top and become everyone’s go-to app, the toast of the social media world. If you are a internet marketer, you need to be on your toes — always — and be seen where your audience will be hanging out online. Experimentation in this digital age is key. Otherwise, you will be dubbed as an online has-been. 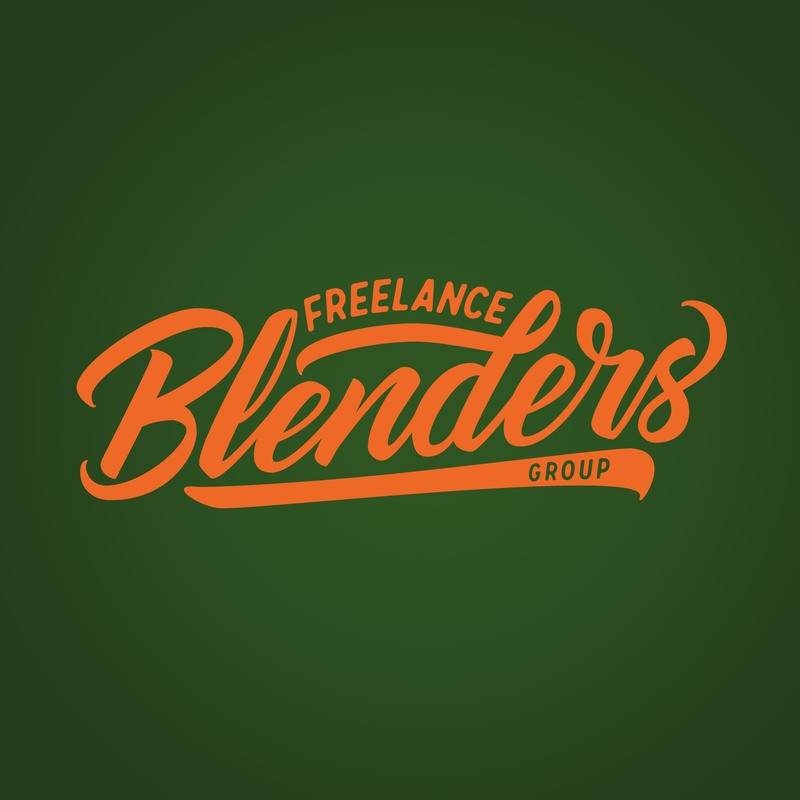 If you are a freelancer or a social media marketer for your client’s brand, you may notice the diminishing conversion rate of your organic social media posts on Facebook and Twitter. You have to be ready to take your client’s brand towards the new age of social media with Snapchat, Blab and Facebook Live. 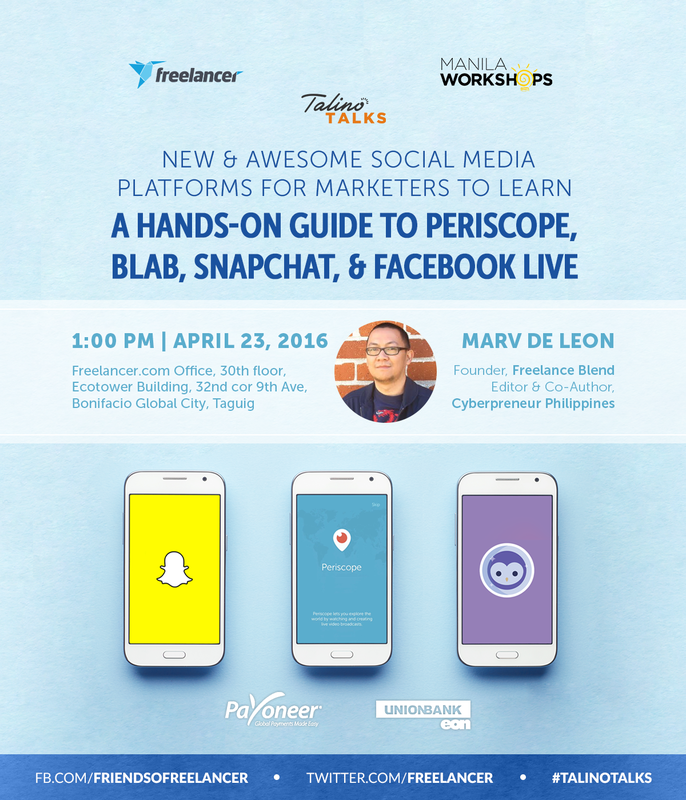 In my latest mini-workshop entitled “Talino Talks: New & Awesome Social Media Platforms for Marketers to Learn with Marv de Leon” on April 23, 2016 (1pm) at the Freelancer Office, I will teach you how to leverage the power of these new social platforms — Snapchat, Blab, Periscope and Facebook Live — , how you can stay relevant in the social media space if you are a internet marketer or a freelancer and, how you can reach and engage with existing and new followers with these new forms of social networks. In the upcoming Talino Talks workshop entitled, , organized by the #1 global online jobs website Freelancer.com and premier workshops organizer Manila Workshops, FreelanceBlend founder and online business advisor Marv de Leon will help you navigate your way through emerging social media platforms like Facebook Live, Blab, Periscope, and Snapchat. 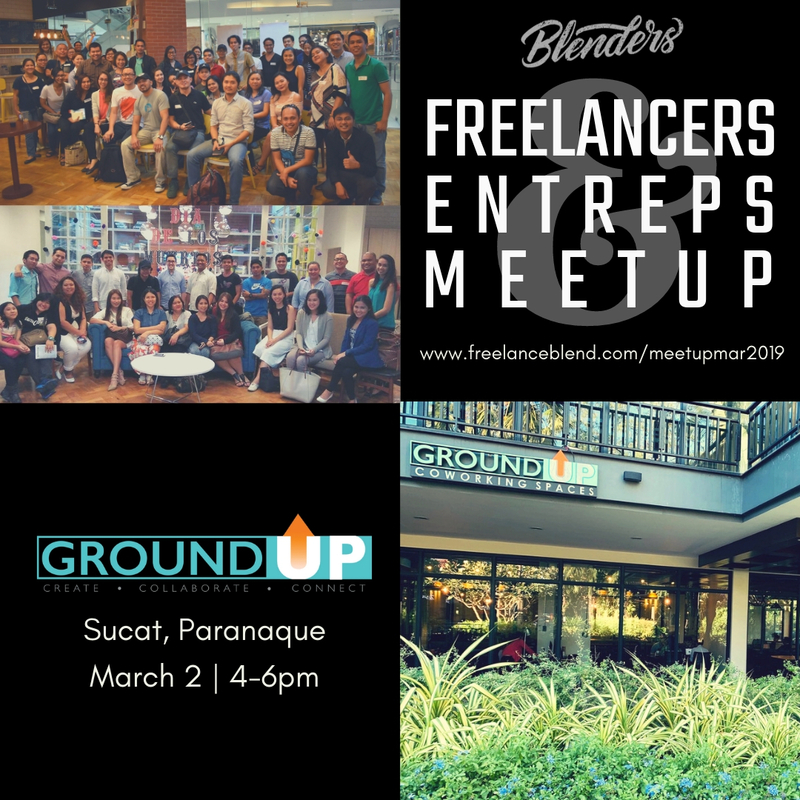 Join Freelance Blend, Freelancer.com and Manila Workshops’ Talino Talks this coming April 23, Saturday, 1 P.M., at the Freelancer.com office (just a few blocks away from Bonifacio High Street) at the Ecotower building, 32nd cor 9th Avenue, Bonifacio Global City, Taguig.